NVIDIA had an OTA ready to go for the 2017 SHIELD with various goodies when it launched a couple weeks ago, but owners of the original box were left waiting. 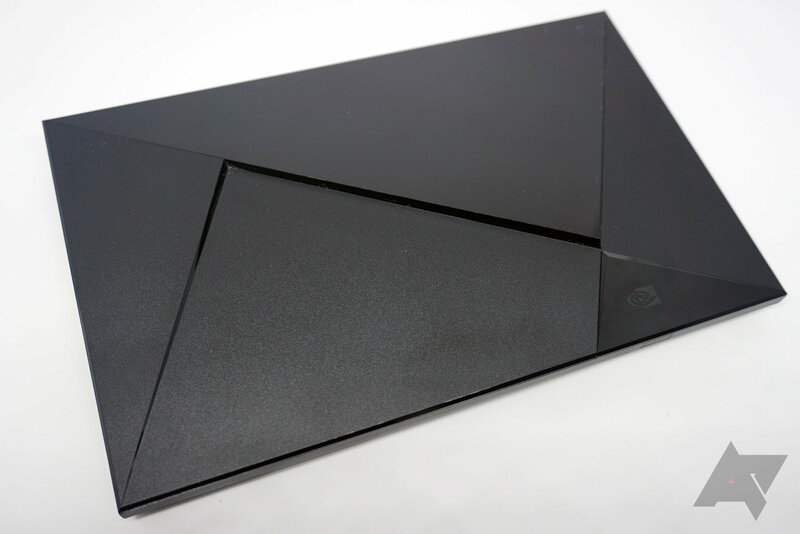 Now, the original SHIELD Android TV can get in on the fun with the SHIELD Experience 5.0.2 update. This update comes with new apps, improved performance, and new features. NVIDIA has been kind enough to post a detailed changelog for the update. Here's what you can expect. So, big update! With Nougat, the SHIELD TV will finally be able to do picture-in-picture, but apps have to support it. Live Channels is the example given as an example of an app with support. The settings will also be less terrible in the new update. 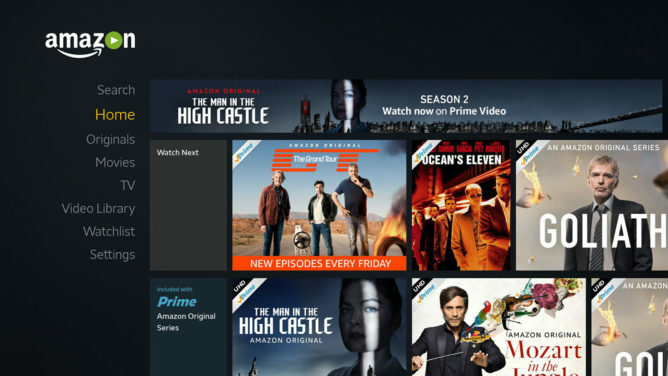 More exciting is the addition of Amazon Video to the SHIELD TV, which has been a missing piece of the streaming media puzzle for some time. NVIDIA is revamping some of its gaming features in this update as well. 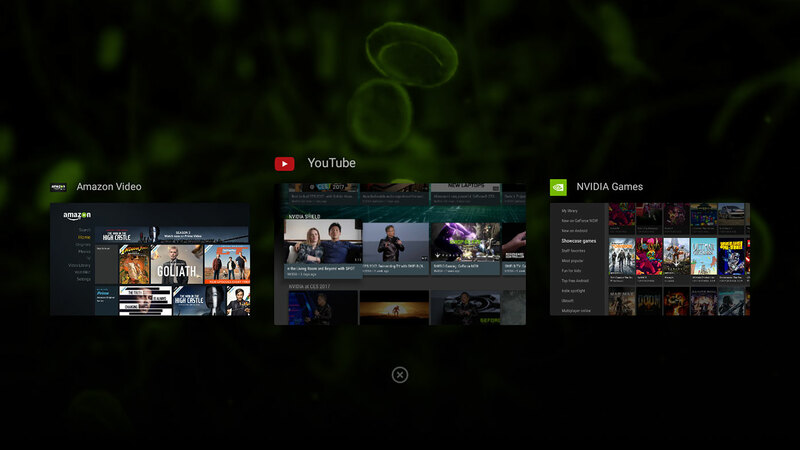 The SHIELD Games, GeForce NOW, and GameStream apps are being merged into the NVIDIA Games app. This might not be live right when you install the update as it requires an update via the Play Store too. GameStream is now supported in 4K HDR, and NVIDIA says latency has been improved. The cloud-based GeForce Now gaming service is getting a performance upgrade to roughly GTX 1080 levels of performance. The update is about 1GB in size, and it should be available on your device now.